Water storage Tanks from Morclean provide a full range of heavy duty water storage header tanks and volume pump fresh water supply tanks in heavy duty GRP. The heavy duty GRP construction ensures that the water tank is durable and protected against accidental damage or vandalism. Fitted with a ball valve and Type AB air gap, the tanks also feature inlet and outlet points that are moulded into the tanks to ease connection to the inlet and outlet points. The air gap in the range of Morclean heavy duty supply tanks provides fluid Category 5 back flow protection to ensure compliance on site. 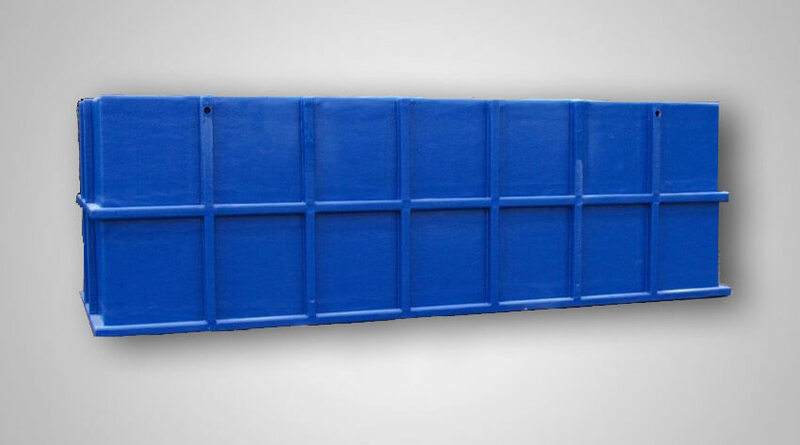 Typically used for water supply to a jet wash, or to multiple volume pumps, or where the water supply is at a low pressure, the high volume water tanks can also be frost protected or the water heated to ensure year round supply. A Type AB air gap is a non-mechanical backflow prevention arrangement of water fittings complying with Type AA, except that the air gap is the vertical distance from the lowest point of the discharge orifice which discharges into the receptacle, to the critical water level of the rectangular weir overflow. The legislation dictates that a physical air gap is maintained between the lowest water discharge point and the critical water level of a receiving vessel. The spillover slot within the receiving vessel provides an uninterrupted spillover to the atmosphere.